Many Americans love the idea of buying products and technology made in America over imports. But buying American made products may be more than a feel-good choice. A number of researchers and organizations are taking a closer look at the real impact of choosing the “Made in America” label, and the results may have a bigger impact on the future than you’d expect. When you buy American products, you are creating American jobs. There’s a direct impact on the employees and owners of the company producing the product, as well as the people employed at organizations supplying the inventory, utilities, equipment, and services to that company. Money is like blood. It must keep moving to keep the economy healthy. Spending it on foreign-made products is like a wound that gradually drains it. 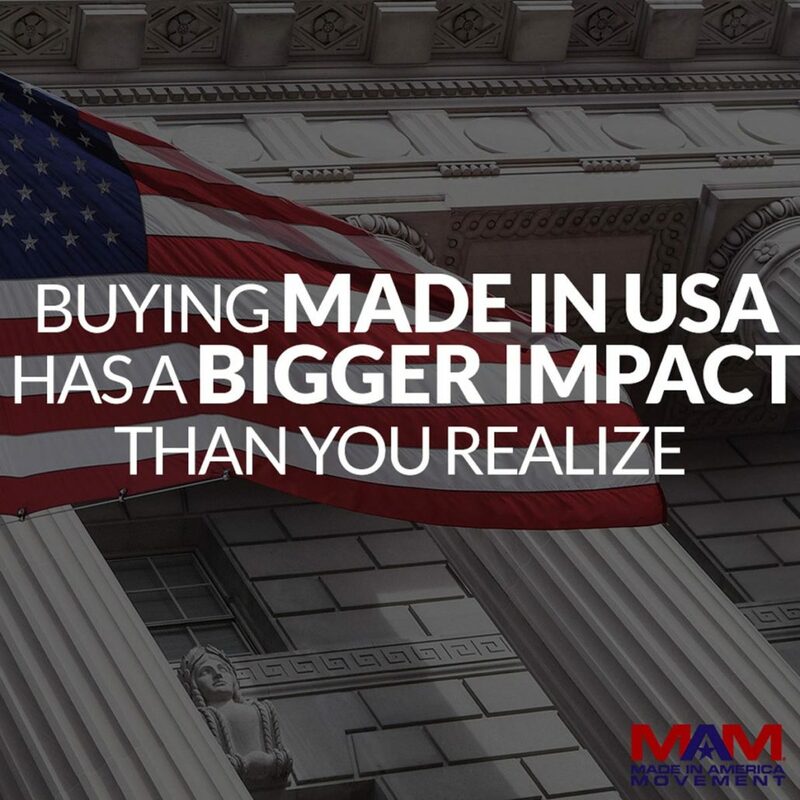 Research found that buying products made in America has double the impact on the domestic economy relative to buying foreign made products. When you don’t buy American Made products, you’re wounding America. It isn’t only about a patriotic act of helping a neighbor; it’s more like not cutting him with a small pocketknife every time you make a purchase. Anyone who has shopped on Amazon or at Walmart has seen the flood of cheap products made in countries like China and Vietnam, which wear out quickly. Many companies have found they can increase their own margins by creating cheaper-made products that will have to be replaced much more frequently. 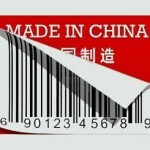 Products made in America must follow American consumer protection laws and safety standards. Many foreign countries have far less extensive product safety standards than those in the United States, frequently leading to recalls and safety issues. Healthy companies invest in product innovations and research and development year after year. The past few decades have seen an increasing wave of research in digital technologies, new materials, and automation. 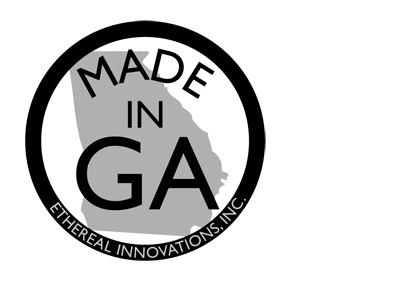 Many of the top innovative companies in the world are based in California, Georgia, New York and Chicago. Most of us prefer not to think about this, but many countries do not enforce the same worker safety and child protection controls of Western countries. It can be hard for companies to compete on cost with regimes willing to exploit their own people. You’re supporting a higher standard of working conditions when you buy American-made. U.S. regulations for American companies are much cleaner for the environment than some countries such as China, India, and others, as well. When you look for “Made in America,” you are making this country better than ever. Every purchase gives us more control over our country’s future and lets us help prepare the next generation for success. This article was originally published in the 2016 USA Today Manufacturing & Skills in America Campaign, reaching 750,000 print readers across USA Today, FABTECH 2016 and Manufacturing Day as well as 3M+ readers online. Please contact us for any media inquires, guest post requests or quotes here. Kurt Uhlir is Chairman & Interim COO of The Made in America Movement. He has generated more than $10 billion in value as a founder, investor, and inventor. He has invented disruptive technology in four industries and is known for his personal mission to help create a new generation of passionate leaders. Read more of his journey and connect with him on our leadership page. Thank you for all you do. You have exhibited more passion for America than many Americans, self included You are part of the solution and not the problem. I forward every email on to all my contacts – i believe we are making a difference, people are waking up.. I like to support American made because it keeps people in this country able to feed their families and live here! We need to bring back jobs into our Country, and Support the Companies that are here! I know from many experiences, and also have heard so many complaints of products made in China, Vietnam, Taiwan, Mexico, etc, were poorly made with bad quality materials! Yes, you might pay more for products made here in America, but at least you know you are receiving a Better Quality Product that is going to last, and you are also giving Support to your fellow American Citizens!! Could not agree more – big companies just don’t care about anything but profits, stabbing in the back the very people to whom they sell. Too many people are blinded by illogically low prices. My company was very successful selling only USA-made clothing, and we still do. But the flood of cheap knock-offs and general junk kills margins, and costs jobs, including at my company. We cannot even be seen on some online marketplaces any more, due to the flood of junk. Thank you for this site and organization. You are doing tremendous work that needs to be done. I am commenting to add one more benefit to buying American: the environmental cost of shipping. How much pollution and sea ecosystem disruption is caused from the 24/7 ocean shipping transit that goes on today? Buying American results in less container ships crossing the ocean.